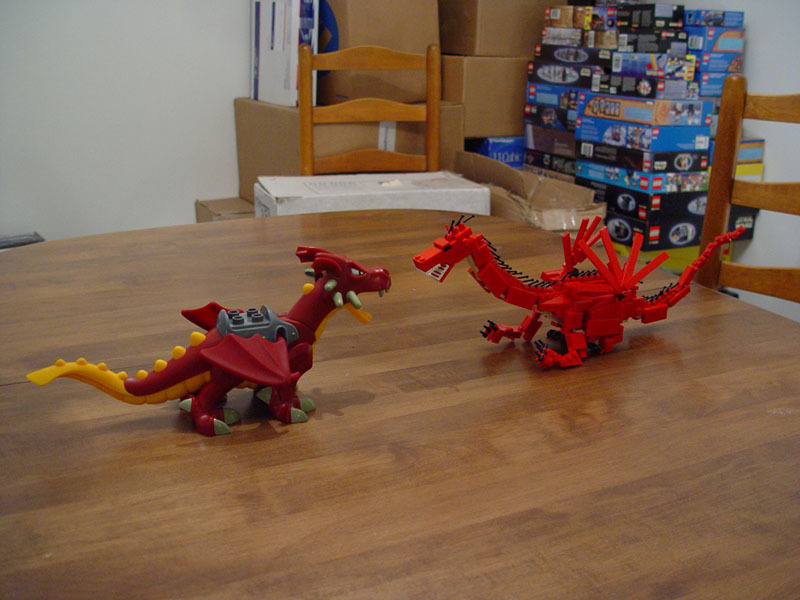 So, long ago I had a medieval layout (Seen sort of here), but I didn't have time to build a dragon for it before it got displayed at the Lego Road Show in 2003. 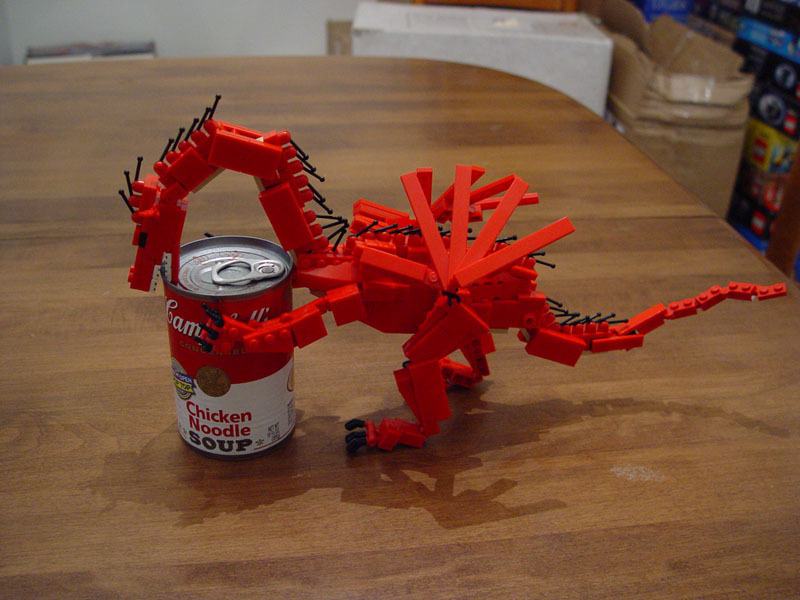 So it had to wait. 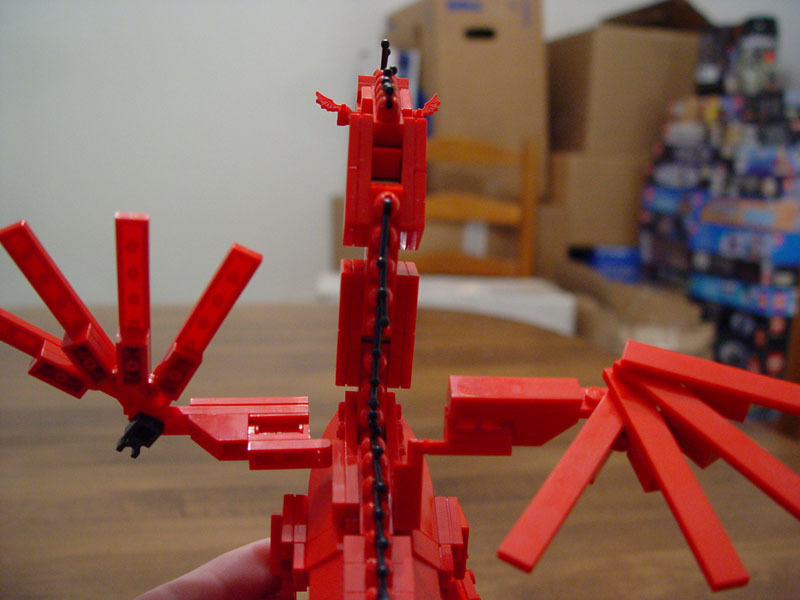 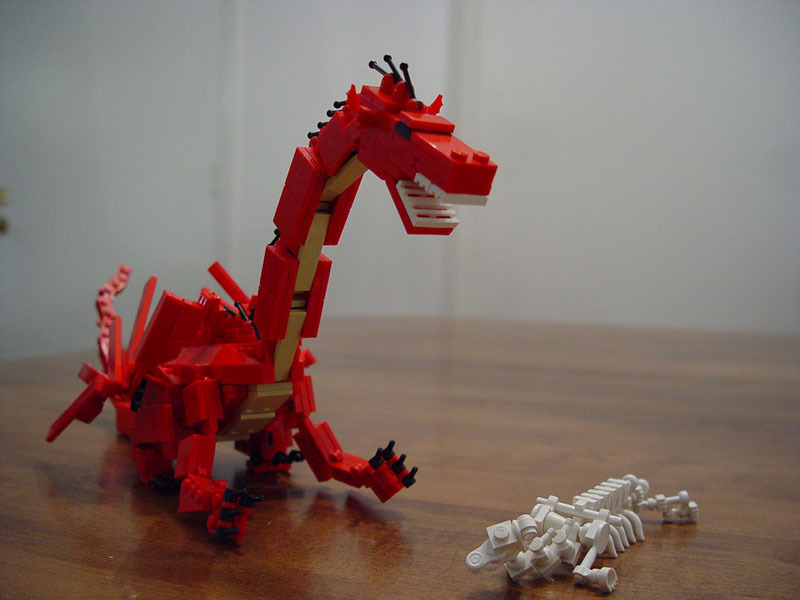 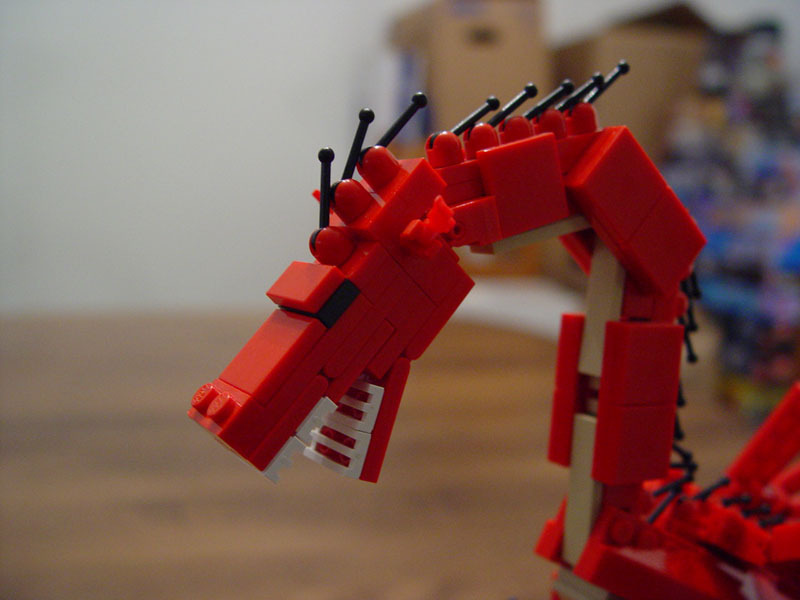 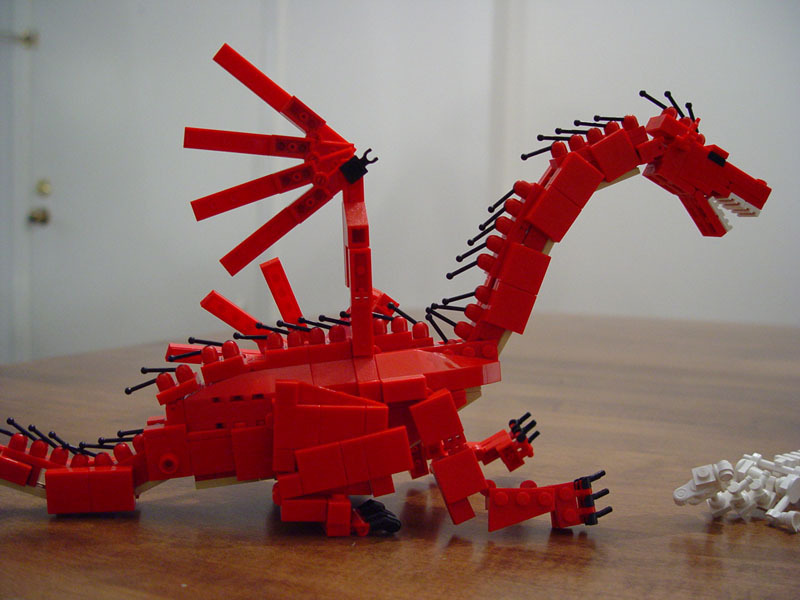 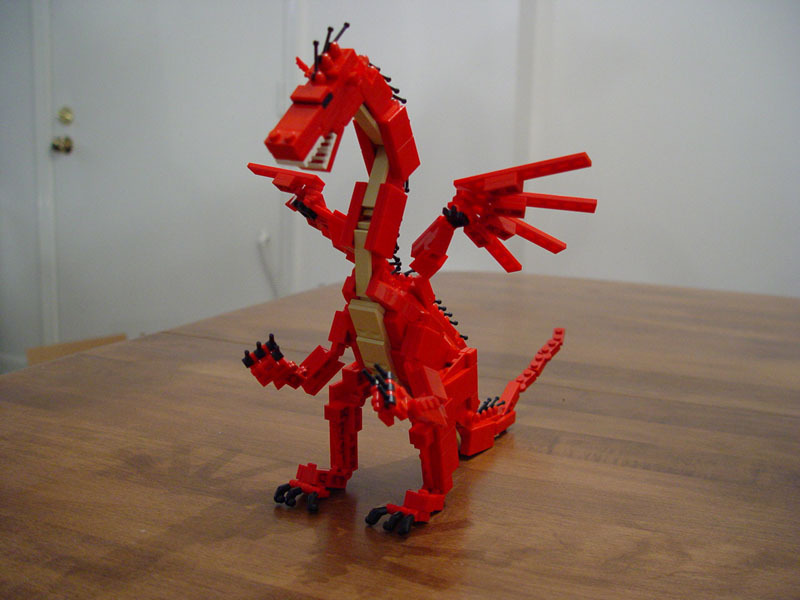 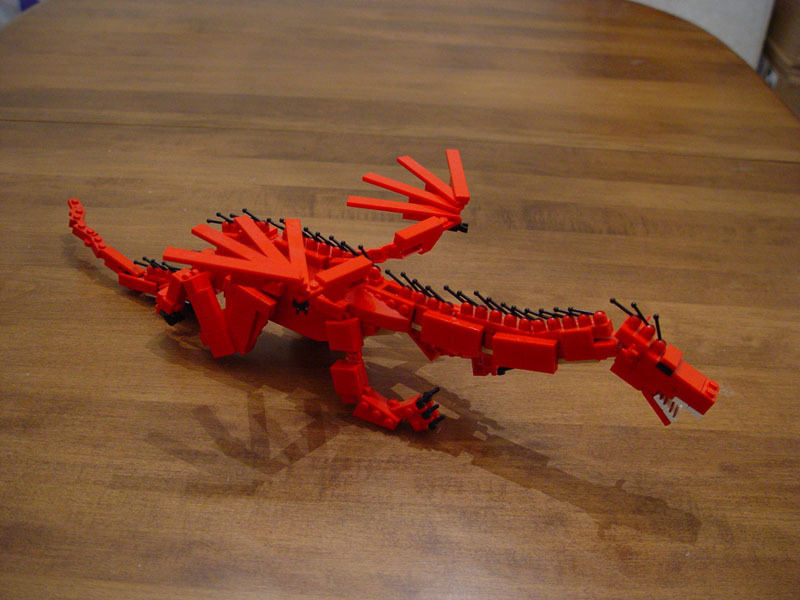 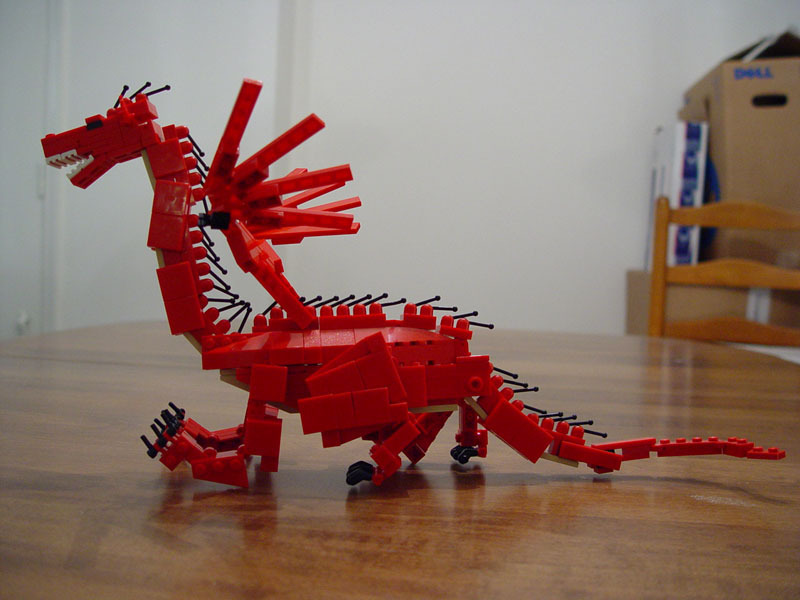 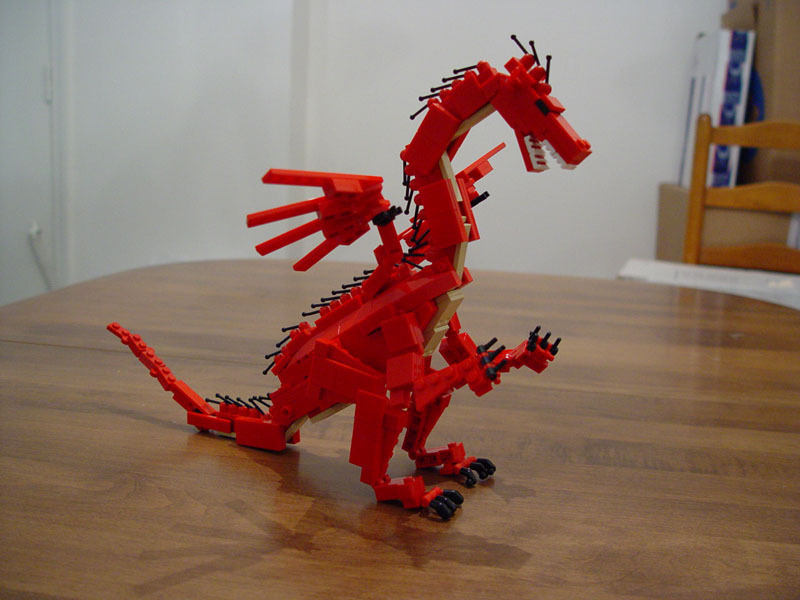 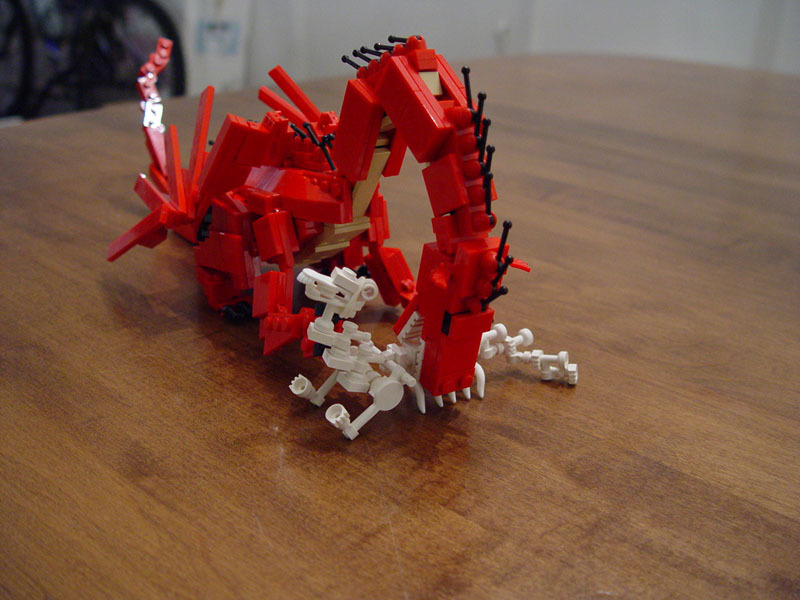 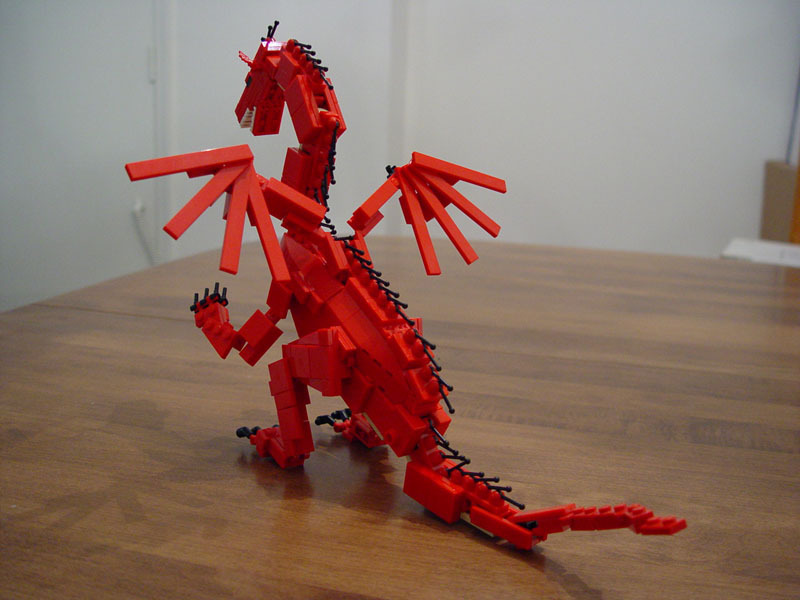 And two days before BrickFest, still desperate for a dragon, I built this guy.